Please note that we currently are without our own Vicar and baptisms are limited to the first Sunday in the month, at 12:30. Please use the Baptism Enquiry form to enquire about possible dates. wardens or other members of our Church. As only members of the Clergy can lead communion, some Sundays we will be holding a Morning Prayer service, and a Worship for All service occasionally aided by our Junior Church group. Please continue to support us during this period and perhaps come and enjoy a more traditional service. On Sunday, the 10th of February, we said goodbye to our much loved vicar as he presided and preached at his last service as our vicar before taking a well-deserved retirement on his 70th birthday. Many thanks Philip for all the help and support you have given over many years as Reader, Ordained Local Minister, Curate and Vicar. 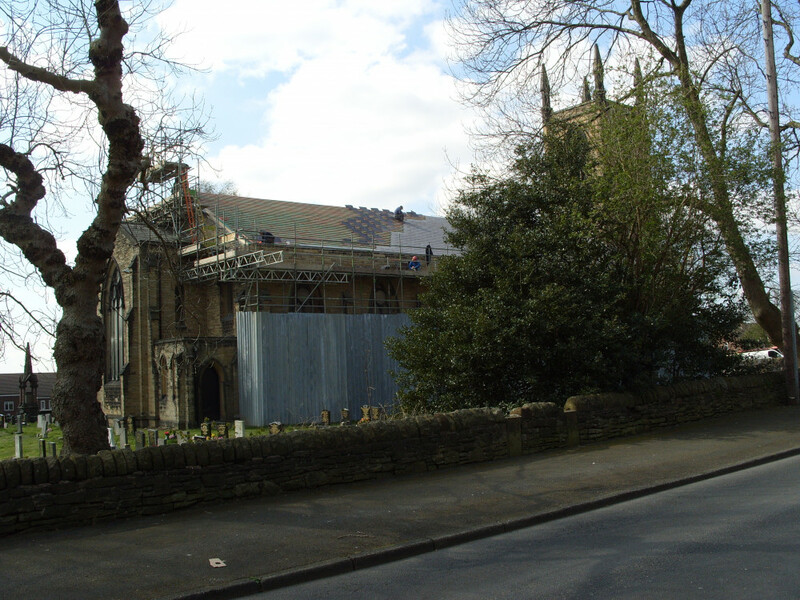 Following the renovation of the south side of our church in 2016 ( as seen here ), funded with the help of a grant from the 'Listed Places of Worship' fund, we have now received a grant of £233,000 from the 'National Lottery Heritage Fund' towards the £300,000 project for the renovation of the North side Parapet and gutters, etc., together with the replacement of all of our 178 year old roof. We are now at the end of 13th week of the project and the work (as seen here ) is ahead of schedule in most areas with the slating completed on the south side and well on the way on the north side ( pictured above ). The woodwork renovation and gutter work has now been completed, and the rebuilding of the the north-side parapet is well under way. In the upper lounge, the old bar has been cleared away and work has started on installing a new kitchenette . The up-to-date emergency lighting system has been installed in all our building, with new LED lighting in the lower lounge which should cut our annual electricity demand by up to 2000 KwH per year. The work should be virtually completed in time for our annual Spring Fair on the 18th of May. 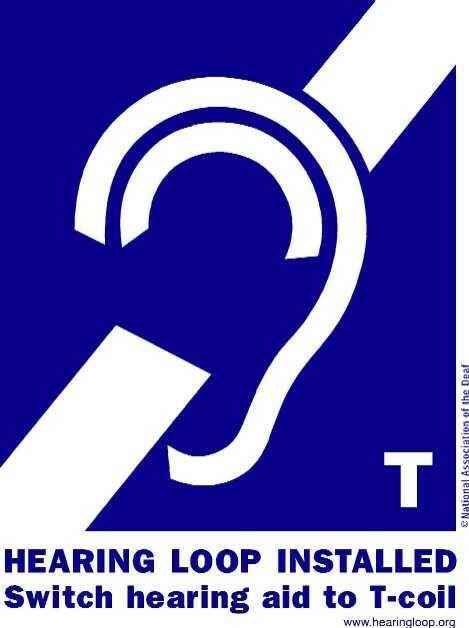 Many grateful thanks to the National Lottery Heritage Fund for their generous grant. We are continuing to fund raise in order to carry out a major renovation project on our 178 year old historic RENN organ once we have a secure roof. St George's Church Stalybridge is a community of Anglican (Church of England) worshippers. 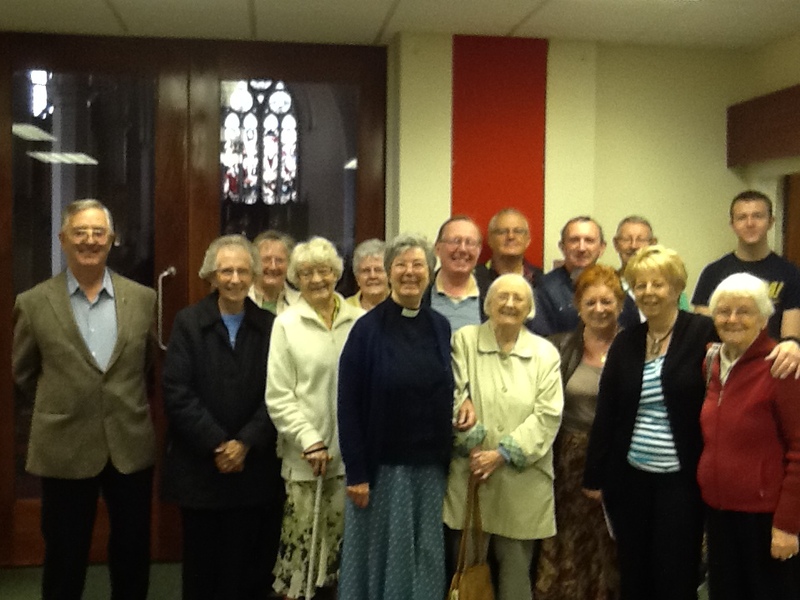 We are currently in interegnum following the retirement of our Vicar, the Revd. Philip Brierley. Philip was an ordained Local Minister and had been our Curate for many years. He was made Priest-in-Charge in 2013 and was licensed as Vicar on the 11th of September 2016. We gather for worship on Sundays and Tuesdays during the week. This is usually for the Eucharist (or Holy Communion) that we believe is the central act of Christian worship. all that our congregation members do in their daily lives and occupations. To receive Communion at home when you are sick or housebound or to have the name of a departed friend or relation entered into the Book of Remembrance, please contact one of the Wardens. For Baptisms, Marriages or Funerals please 'phone 0161 338 2368 or complete the form on the relevant web page. We are a Fairtrade Parish and have promised to serve only Fairly Traded Tea and Coffee and to work for justice for the world's poor. Our next Fair Trade event will be on the 13th of April. We will be open from 2:00 pm to 4:00pm with refreshments and Fair Trade drinks, and you can buy Fair Trade products from the stall. Please come along and enjoy a pleasant chat and a look round our 178 year old Parish Church and view our memorial plaques and decorative windows. Our Church yard has over 500 headstones dating back to the 1840's and includes several war graves and the memorial to the first MP for Stalybridge. St George's Church Stalybridge is a community of Anglican (Church of England) worshippers. St George's Vicar is the Revd. Philip Brierley. Philip was an Ordained Local Minister and has been our Curate for many years. 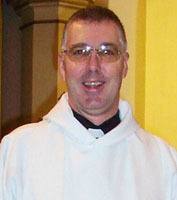 He was made Priest-in-Charge in 2013 and was licensed as Vicar on the 11th of September 2016. To receive Communion at home when you are sick or housebound or to have the name of a departed friend or relation entered into the Book of Remembrance, please contact one of the Clergy or Wardens. Our next Fair Trade event will be on Saturday the 20th of September. We will be open from 2:00 pm to 4:00pm with refreshments and Fair Trade drinks, and you can buy Fair Trade products from the stall. Please come along and enjoy a pleasant chat and a look round our 174 year old Parish Church and view our memorial plaques and decorative windows. Our Church yard has over 500 headstones dating back to the 1840's and includes several war graves and the memorial to the first MP for Stalybridge.